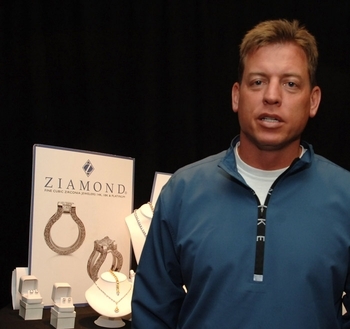 Many sports figures and celebrities come to Ziamond for the quality and craftsmanship that have made us the leaders in cubic zirconia cz industry. Ziamond Cubic Zirconia CZ Jewelers features a variety of styles and designs for every lifestyle. We also offer custom design services, where you can submit an image of the item you desire and Ziamond will do the rest! All Ziamond cubic zirconia cz jewelry is set in 14k gold, 18k gold or platinum.